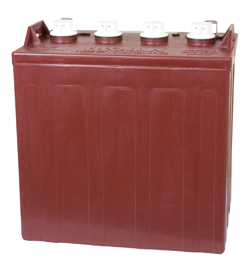 USABatterysales.com. 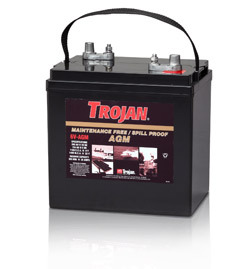 TROJAN Golf Cart, Gem Car, Ford Think & Utility Vehicle Batteries. 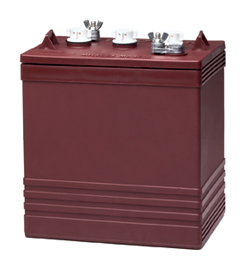 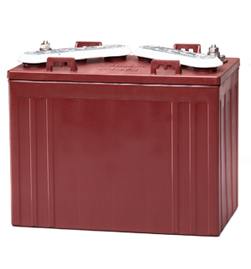 Call: 888-737-5681 for your Battery Expert. 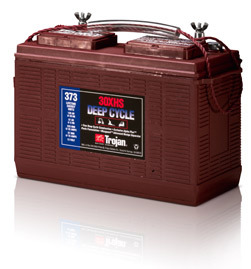 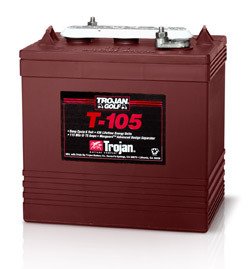 New Trojan T-890 8 Volt Deep Cycle Golf Cart Battery Free Delivery to many locations in the Northeast. 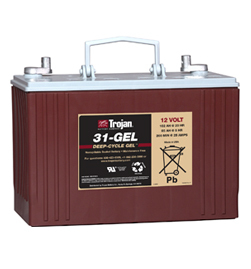 New Trojan 30XHS 12 Volt Deep Cycle Golf Cart Battery Free Delivery to many locations in the Northeast.